Sanaag (Somali: , Arabic: ? ) is an administrative region (gobol) in northern Somalia. Its capital city is Erigavo. Sanaag has a long coastline facing the Gulf of Aden to the north, and is bordered by the Somali regions of Woqooyi Galbeed, Togdheer, Sool and Bari. The Sanaag region and northern Somalia in general is home to numerous archaeological sites, with ancient ruins, buildings and cairns found at Haylaan, Qa’ableh, Qomboul, Maydh and Elaayo, among other places. However, many of these old structures have yet to be properly explored, a process which would help shed further light on local history and facilitate their preservation for posterity. The Warsangali Sultanate was an imperial ruling house centered in northeastern and in some parts of southeastern Somalia. It was one of the largest sultanates ever established in the territory, and, at the height of its power, included the Sanaag region and parts of the northeastern Bari region of the country, an area historically known as Maakhir or the Maakhir Coast. 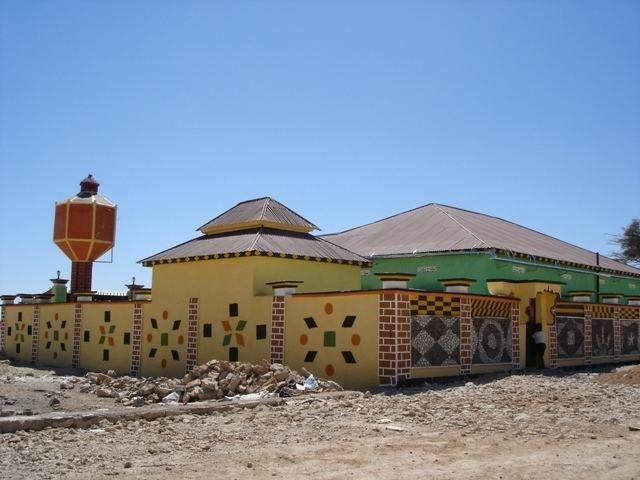 The Sultanate was founded in the late 13th century in northern Somalia by a group of Somalis from the Warsangali branch of the Darod clan, and was ruled by the descendants of the Gerad Dhidhin. Sanaag has four zones: the coastal area, the mountain range, the gypsum karsts plateau and the Sool Haud plateau. The latter is rich in pasture and has better water quality. Except for the elevated area of Erigavo district where rainfall records indicate an annual average of up to 800 mm(see "Cal Madow" topic), rainfall generally does not exceed 150 mm in most of the region. In recent history, the Sanaag region normally maintained a diverse economy, producing and then exporting to other regions, it produced livestock, frankincense, and leather for export, this was happening while the region lacked basic infrastructure, but sadly, after the outbreak of civil war the region’s economy collapsed from loss of markets and dilapidated infrastructure has never helped, and lack of investment. Now the region only supports one main economy, livestock rearing. 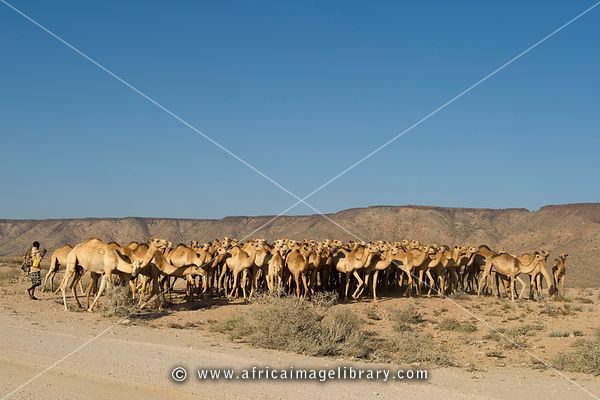 The Somali livestock ban imposed by Gulf countries in which was Sanaag’s largest market has virtually destroyed the economy in the region, reducing purchasing power and forcing pastoralists in the region to survive on subsistence activities.